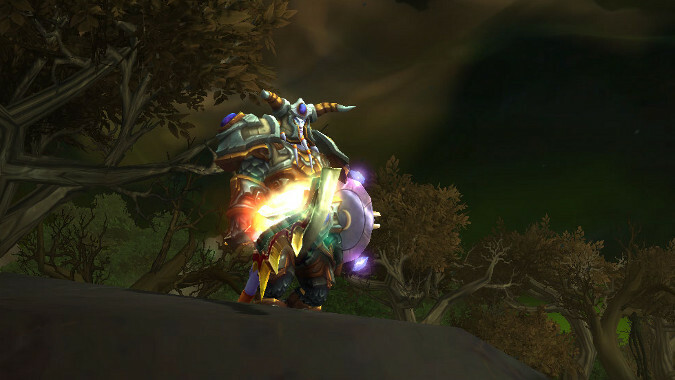 Going into Legion I was excited by the possibilities teased by the original class previews of a year or so ago. 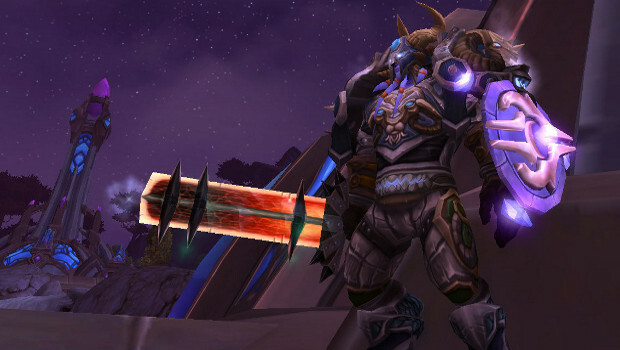 If you don't know, then it falls upon me to tell you that Gladiator's Resolve, the level 100 talent that lets Protection Warriors DPS with a sword and shield, has been removed in Legion. 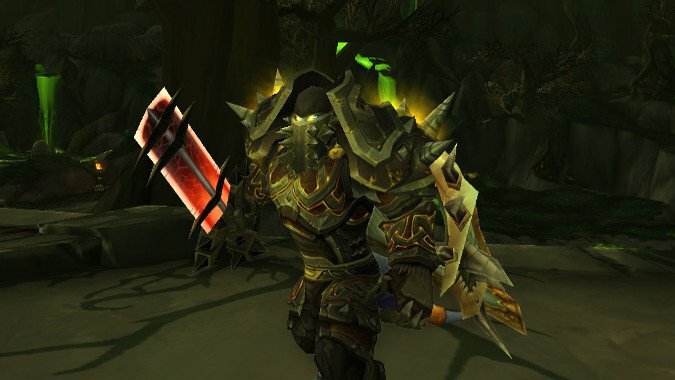 One of my favorite additions to the Warrior class in Warlords of Draenor has been Gladiator's Resolve, a talent that allows Protection Warriors (soon to be renamed, I hope) to function as DPS by forgoing those tanky aspects that keep one alive in favor of pure offensive abilities. 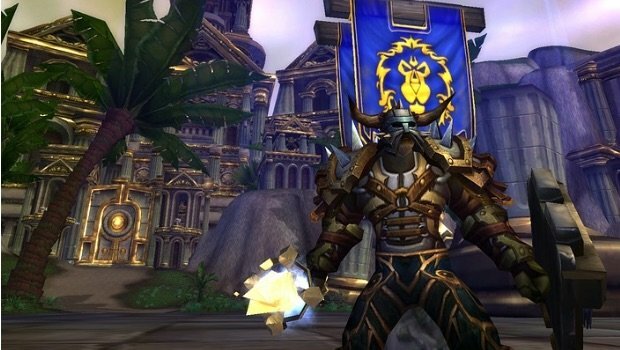 This post can be summed up in one phrase -- the lower your gear level is, the better Protection is for soloing Tanaan Jungle. How might Gladiator's Resolve change in the future? 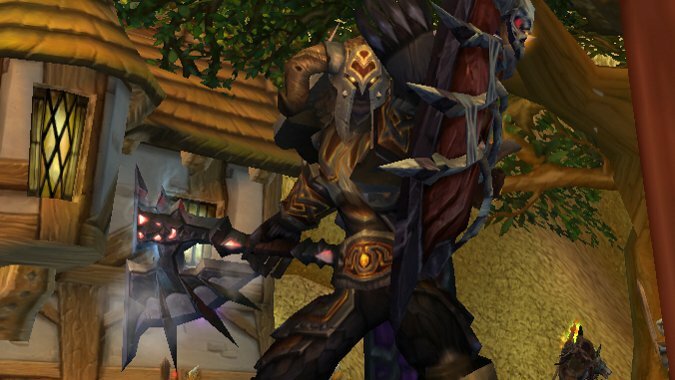 We take a look at what Blizzard might do with this level 100 talent. 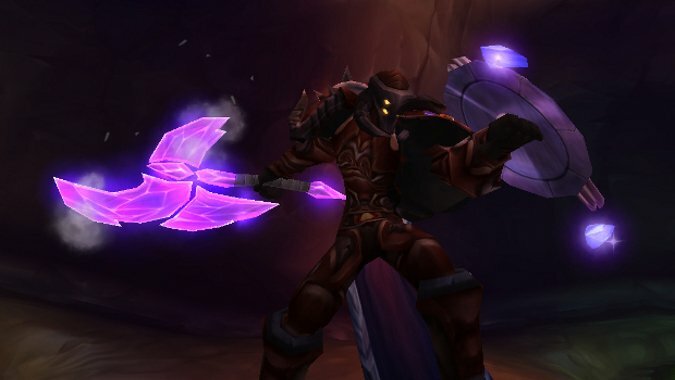 Gladiator's Resolve is probably the best level 100 talent for Protection Warriors whether or not they intend to use Gladiator Stance.